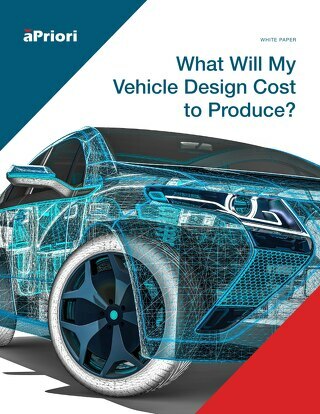 Home » Whitepapers » What Will My Design Cost to Produce? What Will My Design Cost to Produce? Get the full white paper here. The days of waiting for product design cost estimates are gone. 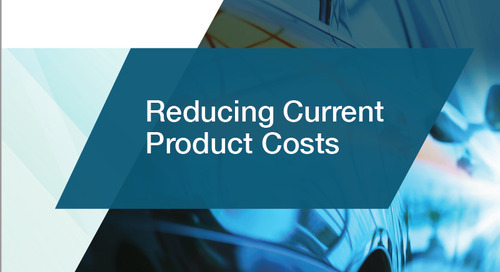 With real-time product cost assessments you can now understand the cost impact of your design changes and trade-off decisions as you make them. 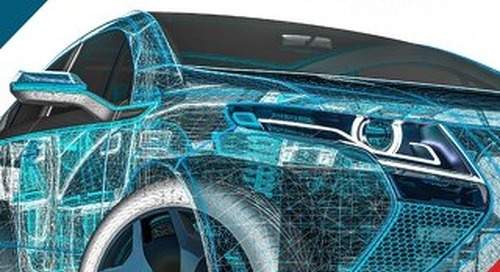 As a Design Engineer, you are under pressure to create quality products. 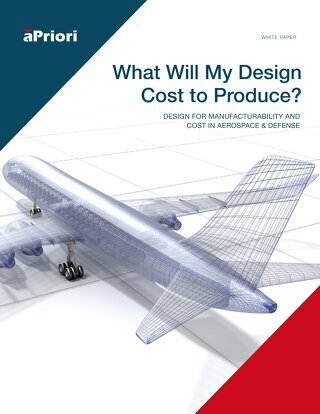 With requirements for form, fit, & function, along with new government regulations, it’s critical to understand design to cost. 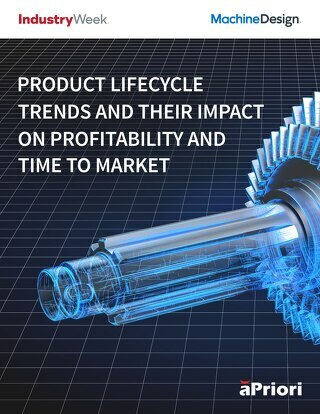 In a research study conducted in 2018 by Machine Design/Industry Week and aPriori, respondents report a reasonable curve in how product design-to-delivery schedules have changed in the past 3 years.